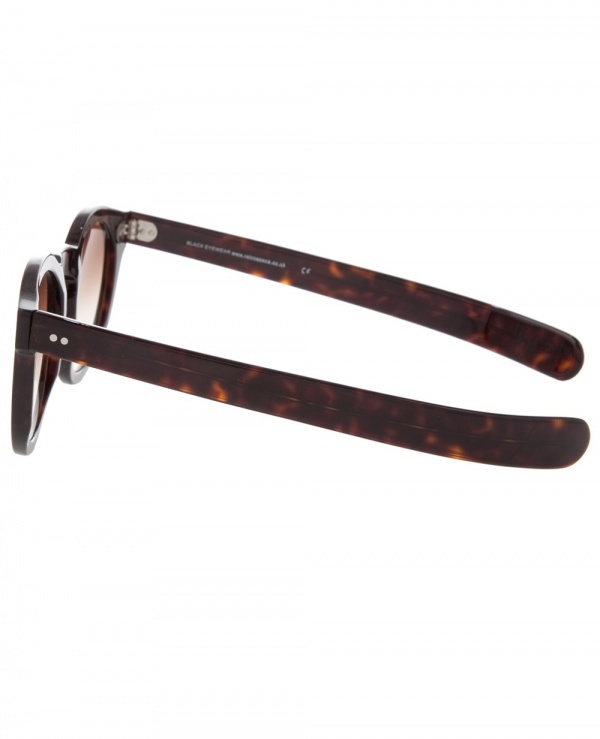 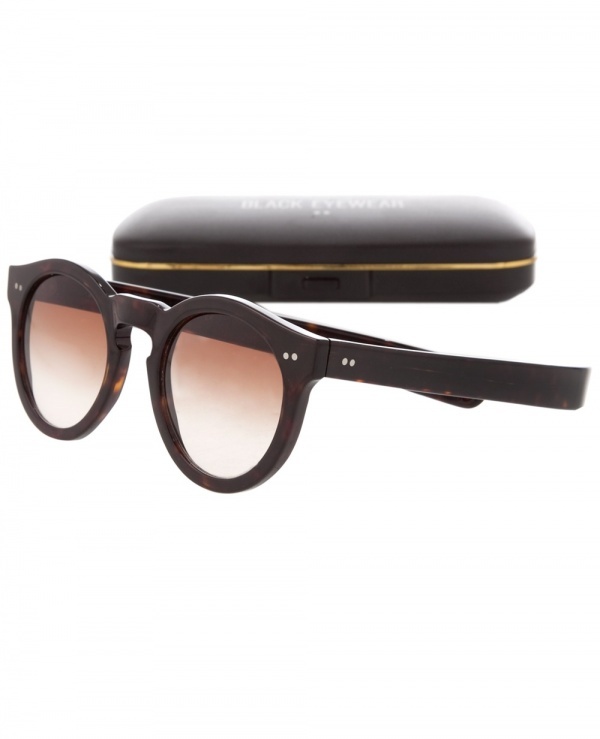 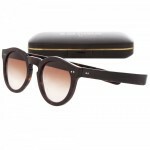 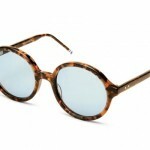 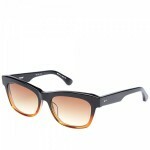 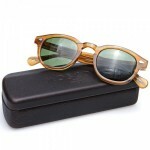 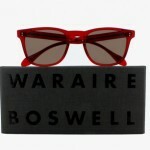 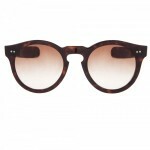 Enjoy the smooth design of these Coltrane sunglasses from Black Eyewear. 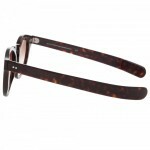 Inspired by the legendary saxophonist, the Coltranes are a spectacular pair of rich tortoiseshell frames, paired with dark gradient lenses. 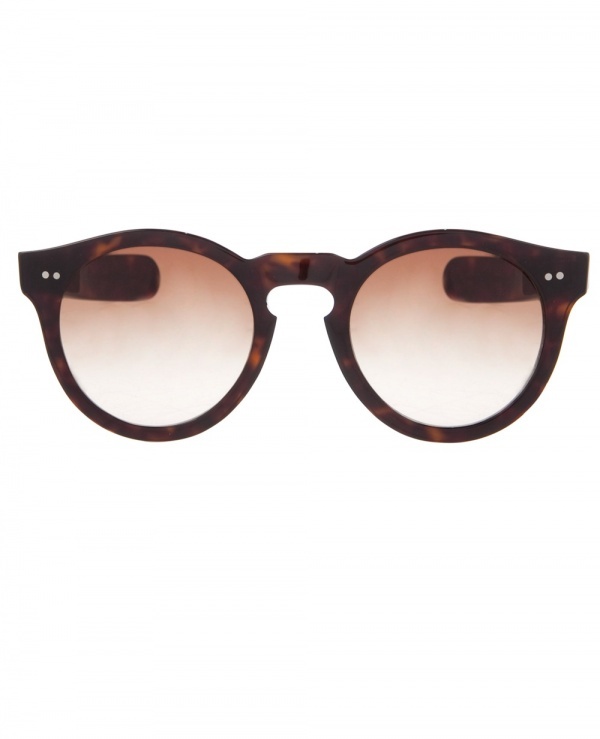 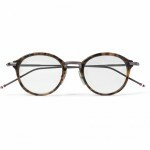 A brilliant pair of inspired frames, that are available online now.